A relaxing and stress free wedding day that you’ll both enjoy! We have a full colour PDF brochure about getting married in Cyprus, plus a selection of additional brochures which focus on specific venues. You will be sent links to our brochures when you complete our contact form. We are the leading specialist wedding planner in Paphos and one of the longest established planning companies in Cyprus, so you know your wedding is in safe hands. Our level of service and attention to detail is second to none and our aim is to design a wedding plan for... Read more about Paphos Wedding Company. To make your wedding day the best day ever! We pride ourselves on our high level of personal service, we ensure that your wedding day is the best it can possibly be - it is very important to us that all our couples have a relaxing and stress free wedding day that they can both enjoy to the full... Read more about Paphos Wedding Company. Cyprus is a perfect place for a wedding abroad, it has the sunniest climate in Europe and a summer that stretches from April to October, with barely any winter. It is not too far to travel, and the standard of accommodation on the island is very high ensuring that you and your... Read more about Paphos Wedding Company. We are very particular about the venues we offer to you, they all meet our high standards for suitability, service, quality, cleanliness & food. We do not just offer standard hotel options, we have a wide range of interesting and unusual venues in addition to hotel venues. We have stayed... Read more about Paphos Wedding Company. We are not a large corporation selling conveyor belt weddings in all-inclusive hotels like the large tour operators. 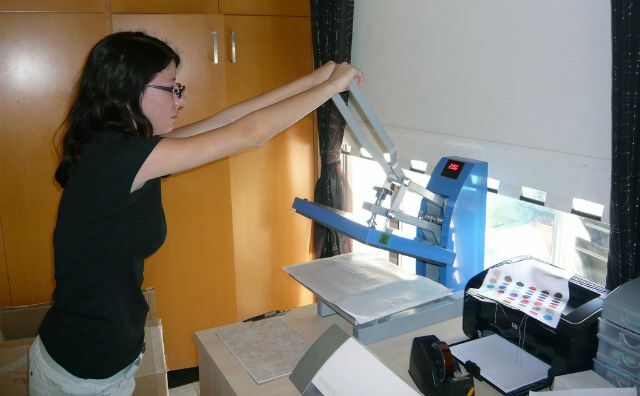 We focus on quality of service, support and customer satisfaction, we are dependable and trustworthy. 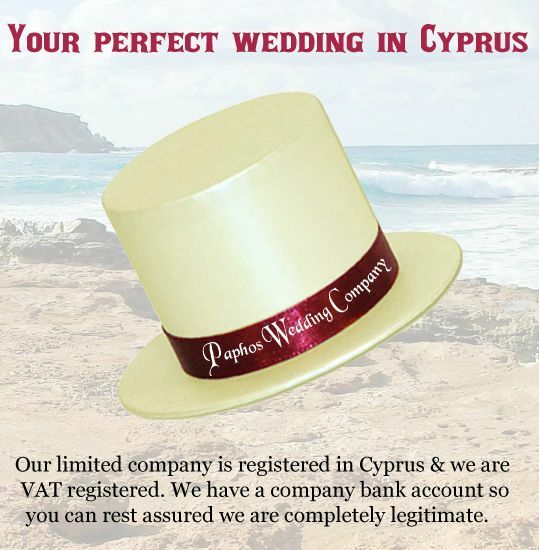 We only take a small... Read more about Paphos Wedding Company. 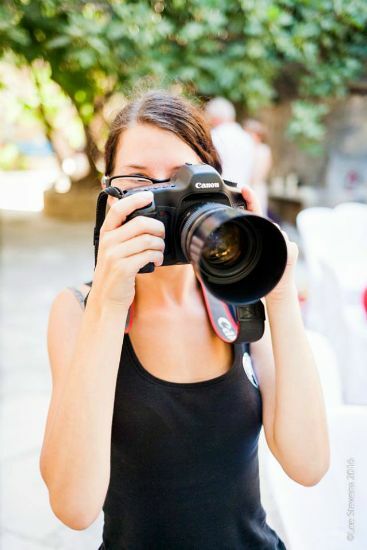 Why do you need a Cyprus Wedding Planner? In todays online world of Facebook groups and internet bookings many brides think that booking and arranging their own wedding is a cheaper and easier option, but this is usually not the case! 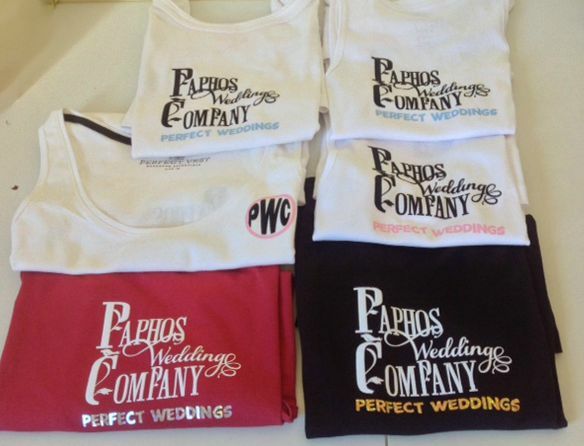 Remember we have arranged hundreds... Read more about Paphos Wedding Company. Get in touch, you have nothing to lose and much to gain! 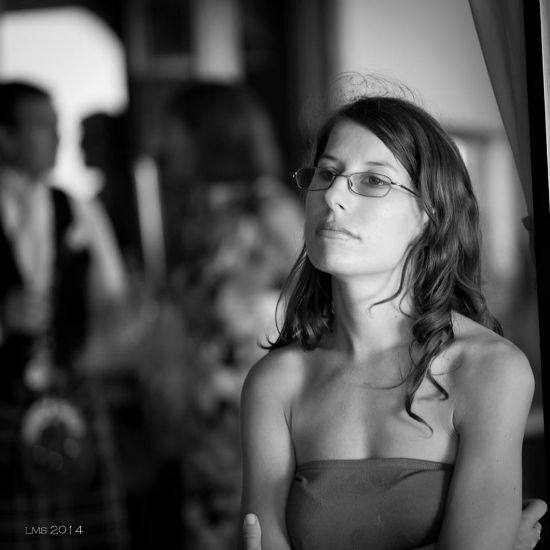 We will be pleased to work out some sample no obligation wedding plans for you to consider. Wedding Insurance - we now have an affiliate arrangement with a specialist wedding insurer to give you complete peace of mind. Copyright © 2018 The Paphos Wedding Company. All Rights Reserved.